Dr. Sreeja Rani VR, Consultant Obstetrician & #Gynecologist, Manipal Hospital Whitefield answers some common questions related to #pregnancy problems such as #bleeding, miscarriage and many more. 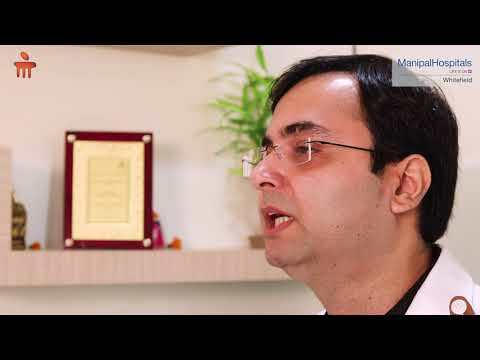 Watch this video to be better prepared to tackle pregnancy-related complications. 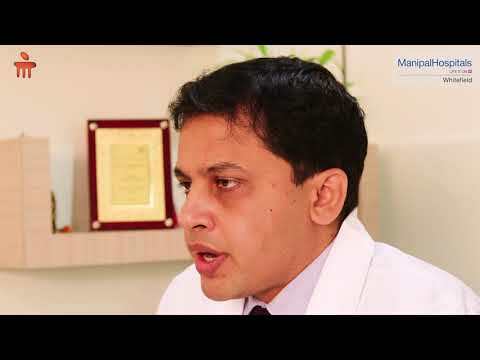 Dr. Naga Srinivas talks about What are the risk factors for a #HeartAttack? How can it be prevented? 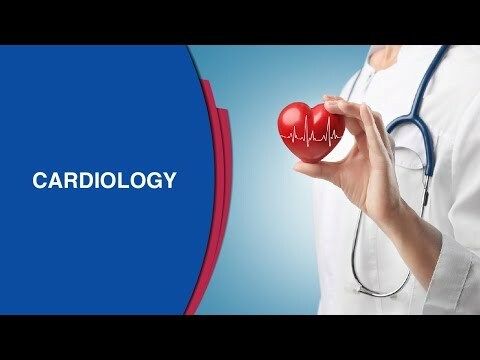 What are the complications or conditions that can occur after a heart attack? What #treatments and #medications are given following a heart attack treatment? When can I resume my regular activities and go back to work post a heart attack? 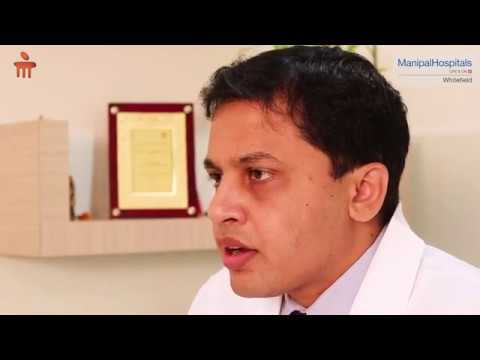 Dr. Ashwin Rajagopal, Surgical Oncologist at Manipal Hospitals Whitefield gives an in-depth insight into what causes cancer & the methods one could employ to prevent it. 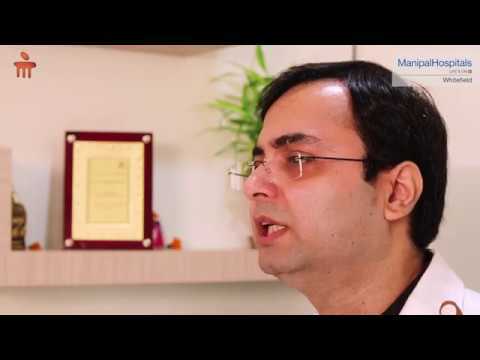 Dr. Praveen Bhardwaj, Dermatologist at Manipal Hospitals Whitefield takes us through the types of acne breakouts & what causes it & what could one do to prevent it! 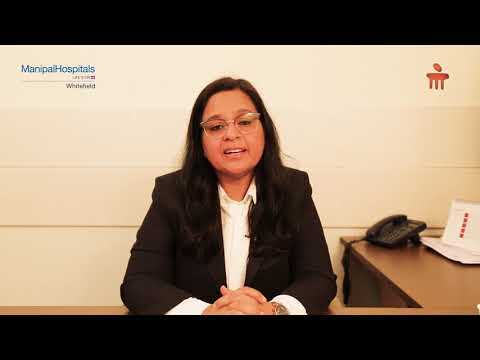 Dr. Aneeta Talwar. 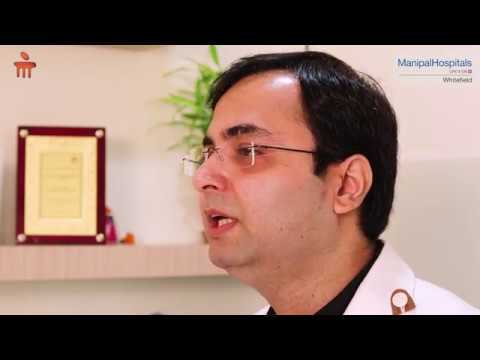 Consultant Gynaecologist & Obstetrician, Manipal Hospital Whitefield talks about #CervicalCancer #causes, symptoms, tests, vaccine and many more. 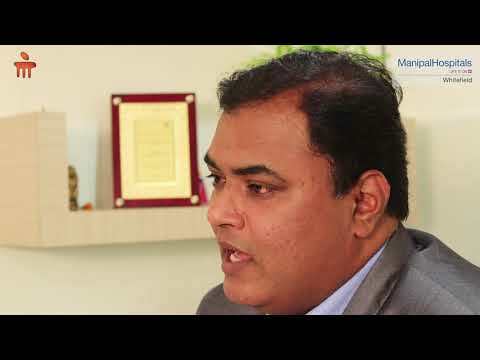 A 77-year old man from West Bengal shares a heartwarming story of recovery following a Total Knee Replacement Surgery at Manipal Hospital Whitefield by Dr. Kumardev Arvind Rajamanya, Consultant Orthopaedician and his team. 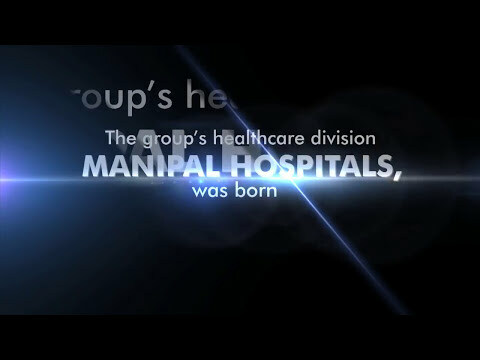 Manipal Hospital Whitefield has garnered international acclaim for its high quality of healthcare services. 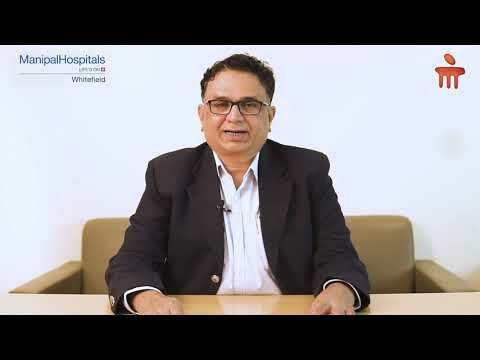 An octogenarian came all the way from his country to MHW for undergoing a complex gastrojejunostomy surgery by Dr. Girish S P and his team. 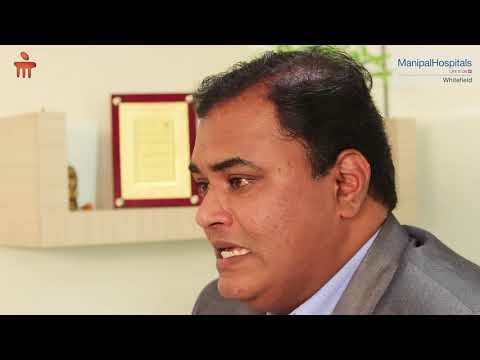 Watch this video to know his experience at MHW. 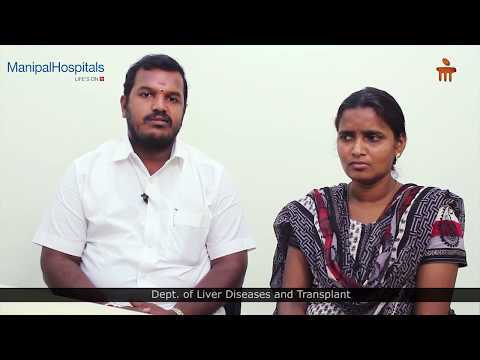 Sudan patient Mohamed Abdulrahman Adam with pre-existing conditions such as Hypertension & Diabetes went through Bilateral Total Knee Replacement Surgery under the recommendation & guidance of Dr Kumar Dev at Manipal Hospital Whitefield, India.